Performance: the action or process of carrying out or accomplishing an action, task, or function; also, an act of staging or presenting a play, concert, or other form of entertainment. Autology: knowledge of the self; science of the Self; the study of oneself; Self care path; unit for self sustainable system. Joy: the energy present, cultivated and harvested in the PA practice. 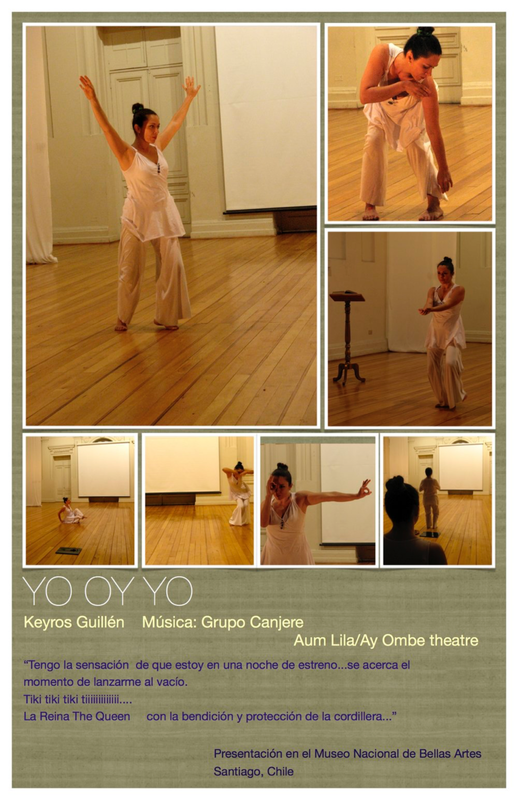 Ay Ombe Theatre/Performance Autology community is a collective based on the individual's journey; a space shared being close and afar;rich in its diversity; heart based;for living creatively and for a life creating;applied research in the creative and healing arts; Joy a vital element. Artists, scholars, audience (in the most open & inclusive senses of these words). Each co-creator diving and sharing from his/her passion; each our own personal laboratory where heart leads. We all teach. We all learn. Me. We. All.. All. We. Me. And all possible combinations. Our community: Constantes Co-creating Core (those that co-create directly with Josefina Báez; manage and make the Ay Ombe Theatre programs possible), *Constantes Co-creating Circle(those that co-create with Ay Ombe Theatre/Performance Autology community), *Community of Constantes(friends, sponsors), *Communal Constantes (program participants and friends) and Current Constantes (present audience). We pay homage to our artists that have walked the threshold from physical to eternal life before us.Here we remember them full of gratefulness and joy for the great privilege to have shared part of their earthy journey with us. Angelica Pérez Germain (USA/Chile). Visual artist, performer, scholar, educator. Keyros Paulina Guillén (México/Chile). Actor, educator, film dubbing specialist & teacher. And continuos remembrance of their joy, artistry, exquisite Beings...All possible light. All needed light. Siempre!!!! 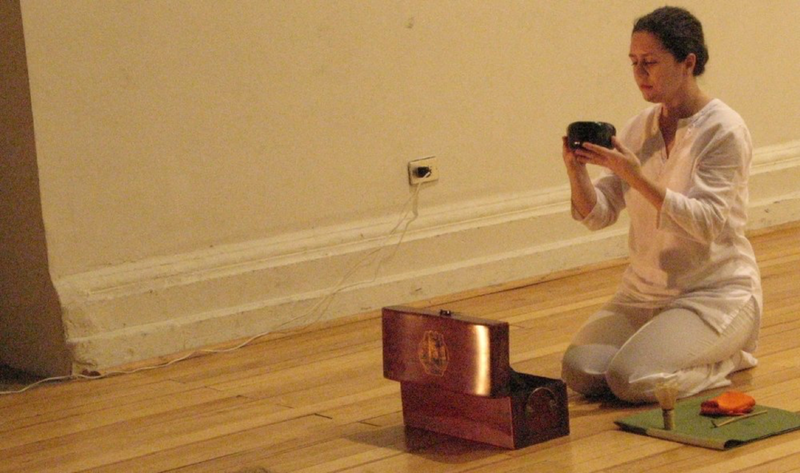 KEYROS PAULINA GUILLÉN PERFORMANCE THEATRE PIECE YO OY YO AT THE NATIONAL MUSEUM OF FINE ARTS. CHILE.